Highest rigidity machines in the field which was adopted automatic dress cycle as standard. ・The T-shaped frame overhangs less; it has adopted an outstanding straightness of the longitudinal movement by the V-V slideway. The wide open table loading area by the column treveling type of machine easily accomodates for large workpieces. The double layer cylinder system increases load capacity since there is no overhand in the work area, even table full stroke which provides a more stable process. ・A new controller and touch panel with colored LCD for simpler operation. The grinding is completed in an automatic cycle even on hard materials by the standard table dresser in the automatice dress compensation function. ・The higher rigid machine with sharp grinding wheel is able to increase the infeed. Upper model of Precision Surface Grinder in highest rigidity and high level of accuracy machines in the field. 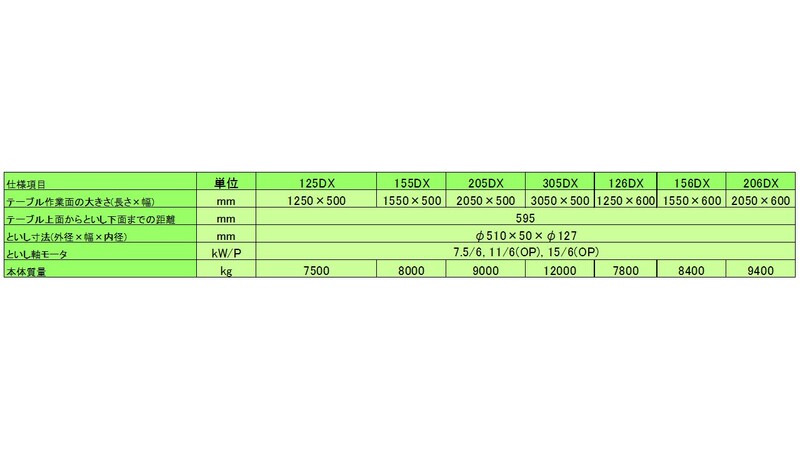 ・The basic specs are similar to the PSG-DX series: the vertical automatic downfeed feature, longitudinal and crossfeed teaching function is standard. We have received feedback from 10,000 long time users. ・Developed from customer demand machine operability, Coarse-Fine infeed switch over and spark out in automatic cycle. The machine can easily change grinding conditions during the cycle by manual interruption. ・The manual pulse generator on the operation panel easy operate precise downfeed/rapid feed and change conventional machine image. 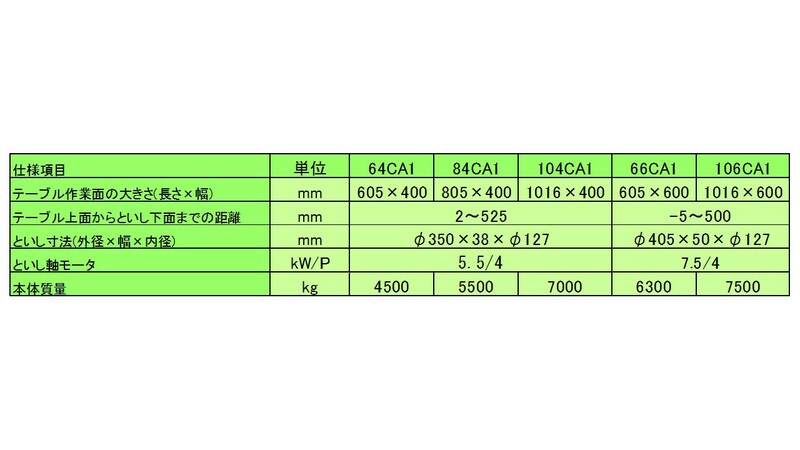 ・Adopted AC servo motor for the vertical feed, it can be selected from a minimum infeed 0.1μm. 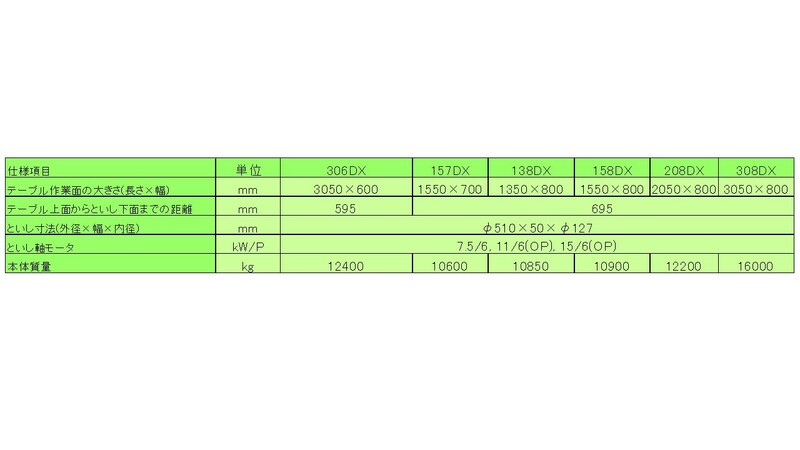 ・Vertical position display by LED digital display (Crossfeed axis is Option). ・By adding an overhead dresser with compensation type (Option), hard material can easily have automatic cycle. 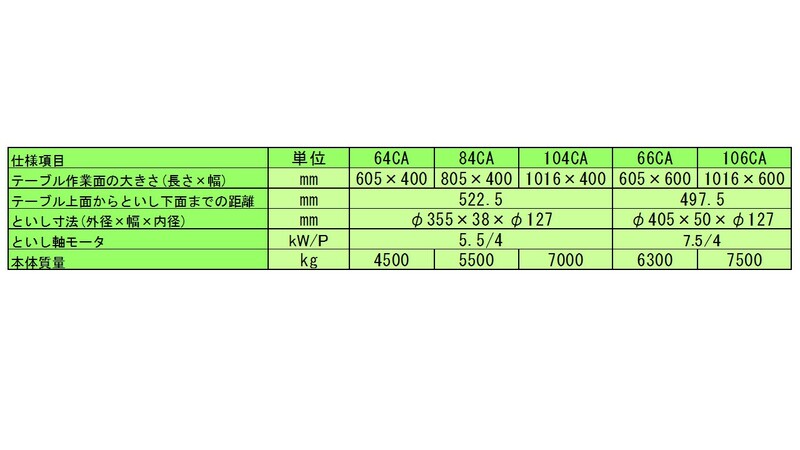 ・Dress amount and wheel wear compensation amount are automatic transferred to the current position display. ・It can respond regardless of the plunge grinding or traverse grinding can greatly reduce the grinding time. ・Longitudinal slideway adopted V-V shape with manually scraped. . To improve straightness by reducing the un-balance by lifting lubrication oil film. Excellent operation, overhang less column traveling type machine to correspond the large size and high precision workpiece.. We propose the most appropriate application from wide variety line-up and performance. 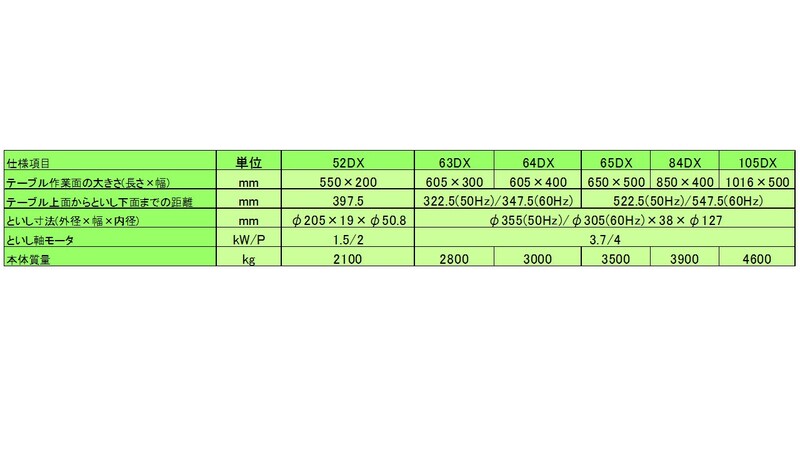 ・Column traveling type is independent table Longitudinal and the column crossfeed, the workpiece no need to move crossfeed.The positional relationship between workpiece with operator is always the same which provides excellent operability. ・Table Longitudinal drive has adopted the overhang-less design. Stable grinding accuracy without staggering even when reversal of heavy weight workpiece. ・Integrate type operation panel design based on human engineering easy and user friendly with necessary interlock build-in. ・Incorporating own developed software is easy to set up full automatic cycle like a . "Coarse grinding ⇒ Fine grinding ⇒ spark out ⇒ table right end stop".Grinding conditions are set by digital switch, with confirmation, manual interruption during cycle is also available.When manual interrupt current infeed positioning always feedback and display correctly, as soon as release manual interruption return to Auto grinding mode and grinding remaining stock.